The flexible office sector has seen significant growth over the last ten years and continues to grow at an increasing rate. With an uncertain economic climate, organisations are no longer prepared to commit to long term leases and be tied to office space they may not need in the future. Flexible office space is typically known as “serviced offices”. Whilst the label of “executive suites” is used in some markets. 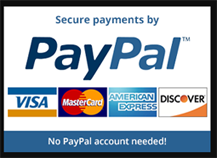 Regardless of the name, you pay one monthly invoice for a fully inclusive service. You need flexibility to build a business. Jmail Assets provides cutting edge facilities with space to grow, allowing you to create a bespoke environment in which your business can thrive. One all-inclusive monthly invoice. Reducing your administration time. Prices include the office and the following services, VOIP telephone, IT, utilities, security and, cleaning. You really have no other services to waste time purchasing. We will handle all services and suppliers on a daily basis. Leaving you free to focus on growing your business. Space can be taken over any time period ensuring you avoid paying for space you don’t need. Ability to upsize, downsize and even move as required, ensuring your space meets your changing business needs. 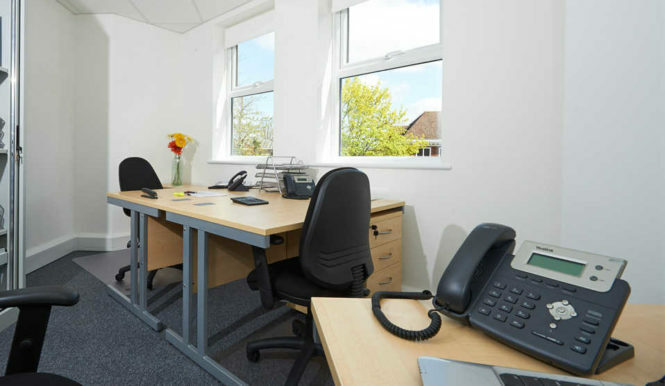 Take a look at our features which are available across all our serviced office sites. Office spaces available with access 24 hours a day. We are committed to your security with 24-hour CCTV and electric locks. Keep your business connected with full Wi-Fi available across all our sites. We also have wired connections to each office boasting broadband speeds of up to 50mb, dedicated LAN and 99.9% uptime guarantee. We are centrally placed in Bradford, while being easily accessible from the city centre and within minutes from Forster Square train station. Shared and serviced offices, leases from three months, fully inclusive packages available. We have many different options when it comes to leases, with flexibility being the key. Get the plan that works best for you and your business. We have allocated parking permits. As well as gritting and snow clearing, to keep the sites open, whatever the weather.